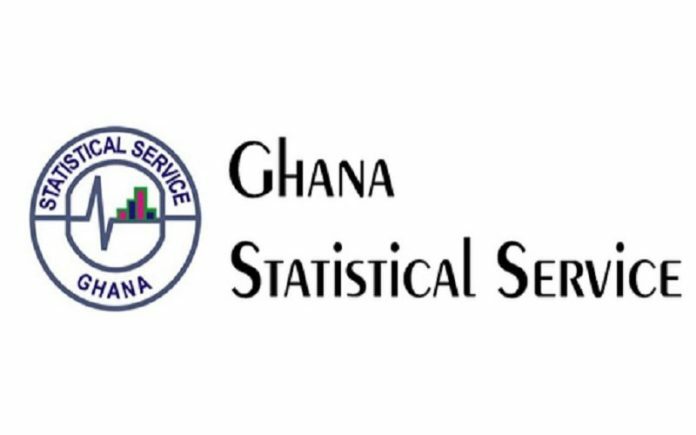 Gross Domestic Product, a measure of the value of goods and services produced within a period, grew by 5.4 in the second quarter of 2018 – a sharp drop from the 11.1 percent recorded in the same period last year, Ghana Statistical Service (GSS) data have shown. In monetary terms, oil GDP in the second quarter of 2018, when adjusted to inflation, is valued at GH¢71.8billion compared to GH¢62.7billion recorded the same period last year. However, using the new base-year of 2013 to estimate, GH¢37.8billion worth of goods and services was added to the economy in the second quarter of this year, oil included, while that of same period last year was GH¢35.8billion. With 11.1 percent, the industrial sector surpassed both the agriculture and services sectors in growth. Agriculture and services recorded 4.8 and 0.5 percent respectively. Compared to quarter-one of this year, industry, agriculture and services grew by 4.7, 10.4 and 1.4 percent respectively, which means only the services sector experienced a decline in growth between the first and second quarters of 2018. The services sector, however, maintained its position as largest contributor to the economy with 48.4 percent, followed by industry with 35.1 percent and agriculture with 16.5 percent. Commenting on what accounted for the sharp decline between growth of the second quarter of 2018 and that of 2017, Acting Government Statistician, Mr. Baah Wadieh, attributed it to declines in the oil and gas, mining and industrial sectors. “For second quarter 2017, oil and gas alone grew by 200.5 percent and the entire mining and quarrying sector grew by 51.6 percent. Then, apart from that, industry also grew by about 20.8 percent, and that contributed to the growth of 11.1 percent in 2017,” he said. Mr. Wadieh added, however, that unless there is another dramatic growth in any of the sectors, the economy is not likely to grow by the 11.1 percent recorded in second quarter of 2017. Government has targeted a 6.8 percent overall oil GDP growth-rate by end of 2018, and 5.4 percent for the non-oil sector. The figure represents a 0.5 percent increase in the GDP growth for 2017, which was set at 6.3 percent with an end-period inflation rate of 8.9 percent. Meanwhile, the World Bank has projected 6.7 percent economic growth for the country in 2019, as it expects oil production to dissipate. 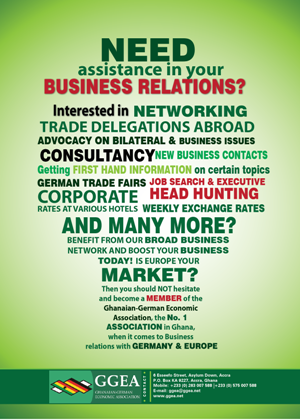 “Growth in Ghana is forecast to moderate from 6.9 percent in 2018 to 6.7 percent in 2019 as the effects of high oil production dissipate,” the World Bank said in a report.